Paper weight is referred to in gsm (grams per square meter). It refers to the weight of the paper. Typically, the higher the gsm, the thicker the paper. Our stock ranges from 80 gsm to 350 gsm. Available for coloured paper only. This is our lowest paper thickness and is often chosen as a low cost option for home or office printers. We currently stock 80gsm in five colours: deep red, blue, cream, green and yellow. 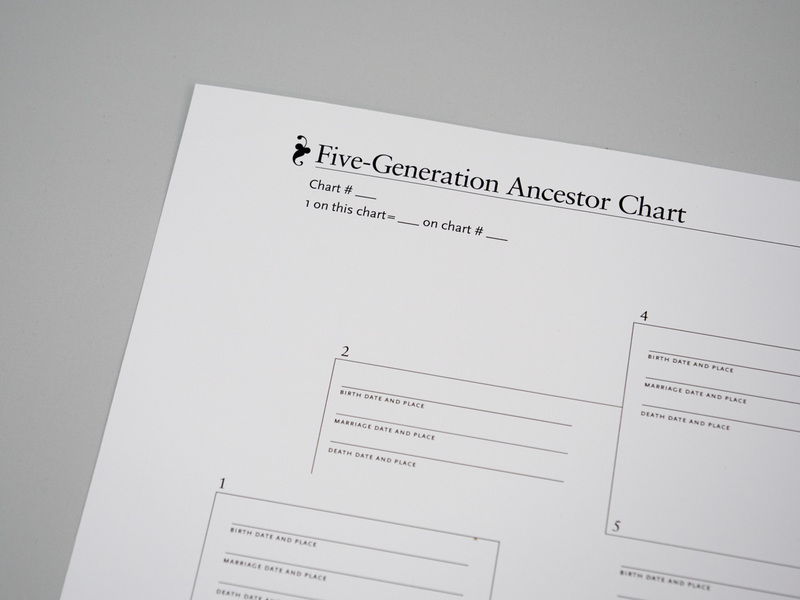 80 gsm is ideal for forms, letters and handouts. Standard home/office printing paper thickness. 90 gsm is widely used as office paper. 90gsm is our lowest white paper thickness, commonly used for black and white printing. 100 gsm is our standard white paper stock for colour printing. It is often used for letters, compliment slips, forms and surveys etc. 120 gsm paper is a better quality option offering less transparency. It is good for professional documents such as reports, presentations, CVs etc. 150 gsm is slightly thicker than standard home or office printing paper. It is used for presentations, reports and brochures etc. 160 gsm bridges the gap between paper and card. It is a thicker paper option offering extra durability. 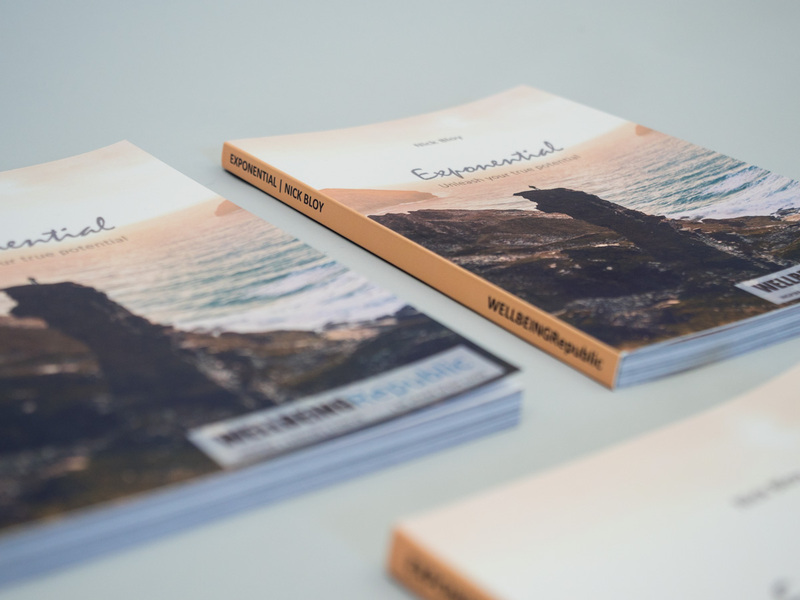 Ideal stock for brochures and quality flyers. 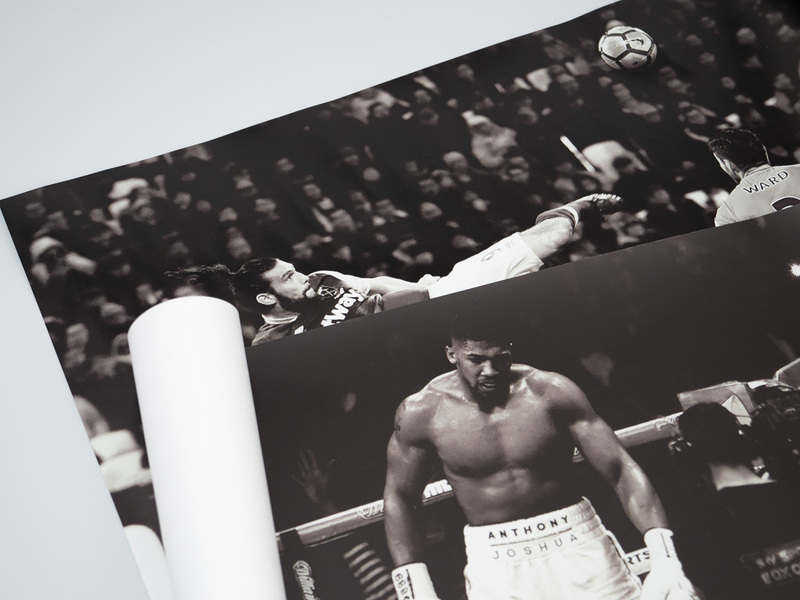 170 gsm silk paper is used for our large format posters (A0 to A3 size). 170gsm gloss is a popular choice for leaflets, calendars, placemats and more. Thin card, ideal for document covers. 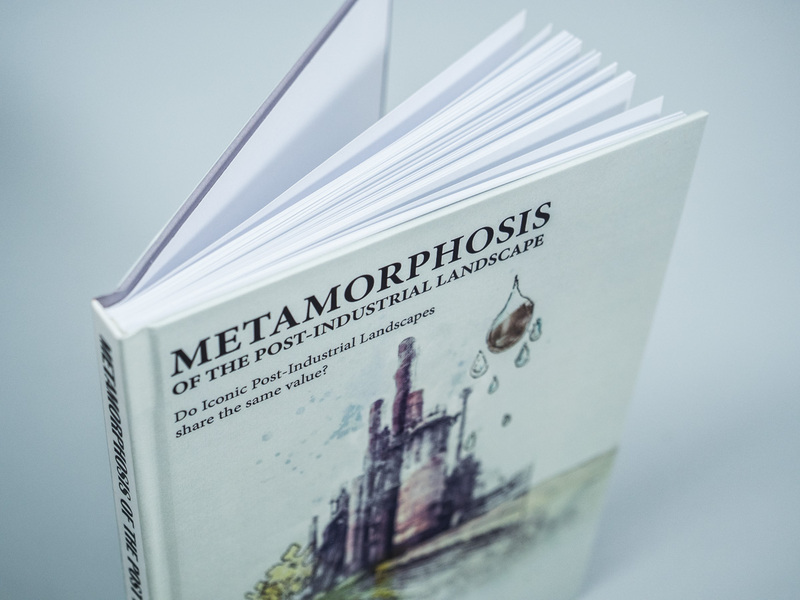 200 gsm paper is heavier stock, making it ideal for document covers or thick sheets. Card, ideal for document covers. 250 or 280 gsm paper is commonly used for greetings cards, invitations and booklet/brochure covers. Thick board stock, ideal for book covers, business cards etc. This is our thickest available paper stock. It is perfect for business cards, loyalty cards, book marks, postcards and other print jobs requiring a thick or luxury finish. It is also commonly used for document and brochure covers, including paperback books. Thick grey board, used for hardback book and hardback wire binding covers only. Questions? Send us a message via Live Chat.